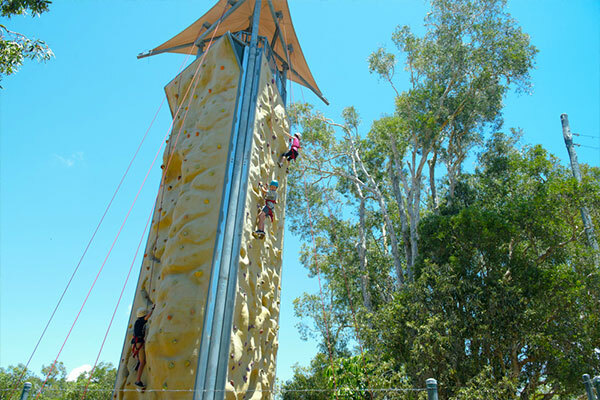 Get climbing on South East Queensland’s largest outdoor rock climbing tower, try out our exciting army-commando style mud pit challenge course, or launch yourself off one of our flying foxes! Other activities include abseiling, archery, low ropes & catapults, and a mid- and high-ropes courses. Online bookings 48 hours prior are essential as places are limited. Please note, all guests under the age of 18 must be accompanied by an adult. Apex Camps has been running camps and providing outdoor recreation activities since 1983 – so we know how to deliver the ultimate camp experience for your group! With two diverse and unique purpose-built camp and recreation centres located in Sunshine Coast and Magnetic Island, our clients include schools, youth, church, sporting groups, community groups, businesses, and the general public. 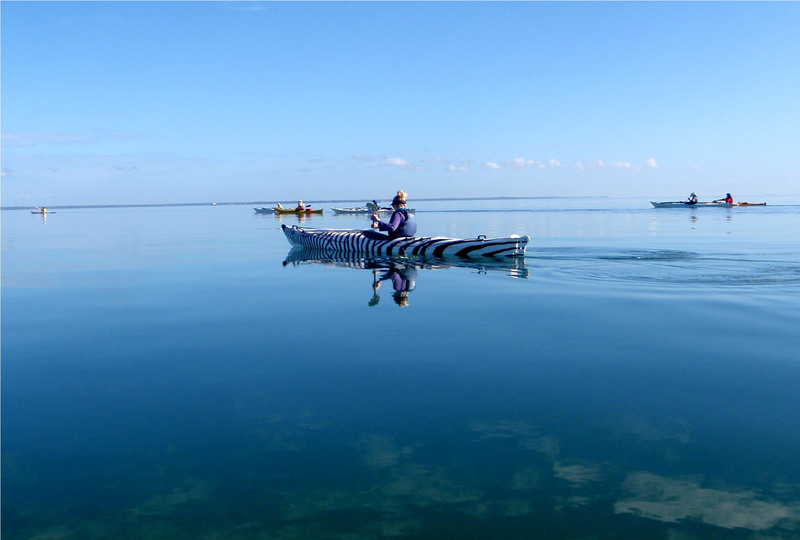 Our beach and surf camp – Apex Camps Sunshine Coast – is located just one hour from Brisbane and specialises in adventure based learning programs. 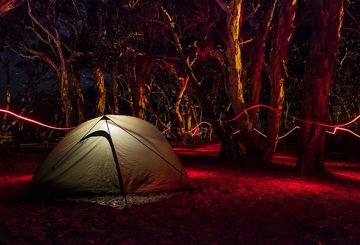 The camp offers more than 30 exciting outdoor adventure activities, all held onsite in the ideal beachside location of Twin Waters. Also available are multiple large indoor activity and meeting rooms and a wide range of facilities. 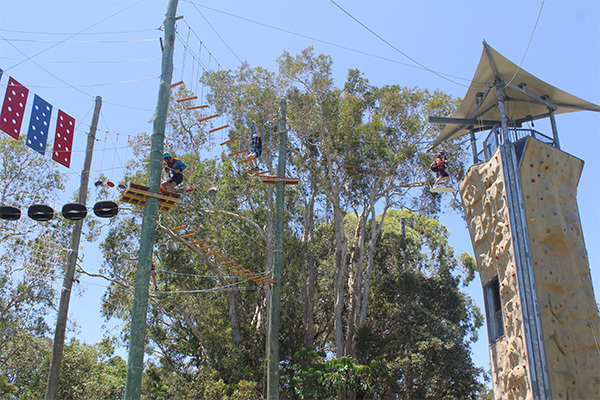 Apex Camps Sunshine Coast provides School and Group Camps (including Day Visits), School Holiday and Weekend Activity Programs, and Birthday Parties and Team Building Events. Apex Camps Magnetic Island, 8km offshore from Townsville on the Great Barrier Reef, provides a unique island and marine based adventure and learning environment. This breathtaking and peaceful tropical North Queensland island caters for all types of groups, with cabin-style accommodation and more than 20 outdoor adventure activities on offer.